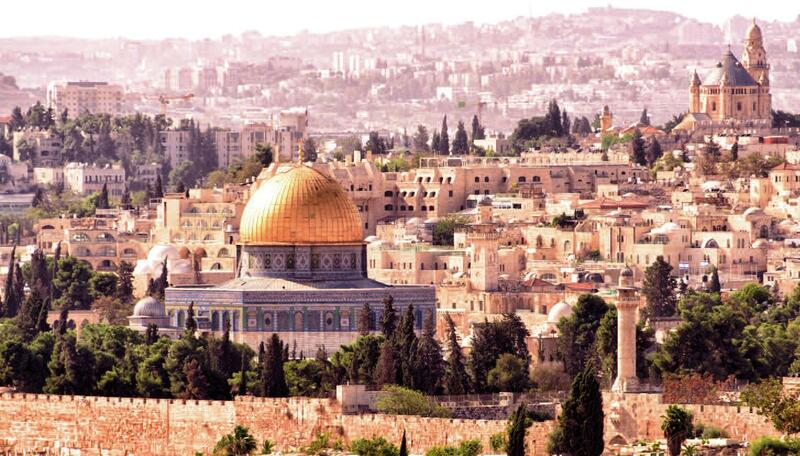 Trinity Okmulgee is organizing a fantastic trip to Israel (with a 3-day Jordan extension) next May/June. Maybe your parishioners would like to join us? I would appreciate it if you could print out and post this ad on your bulletin boards (see PDF attachment below). You may also wish to forward this email to your people.